Valery Gergiev has been artistic director and general director of the legendary Mariinsky Theatre in St Petersburg for more than 20 years. He also conducts the London Symphony Orchestra and the Munich Philharmonic, and is one of the busiest conductors on the international scene. The Russian repertoire is particularly close to his heart, and this programme features works by Sergei Prokofiev and Dmitri Shostakovich. The Munich Philharmonic performs Stravinsky, Rimsky-Korsakov and Shostakovich. 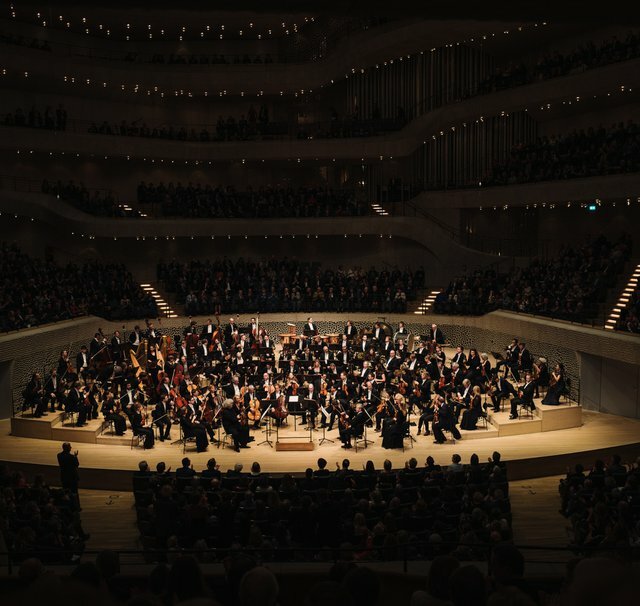 The concert will be streamed live on www.elbphilharmonie.com as well as recorded and broadcasted by NDR Kultur at 20:00 on 26 April 2019.